Price reduced! * Attention investors!! CASH ONLY! 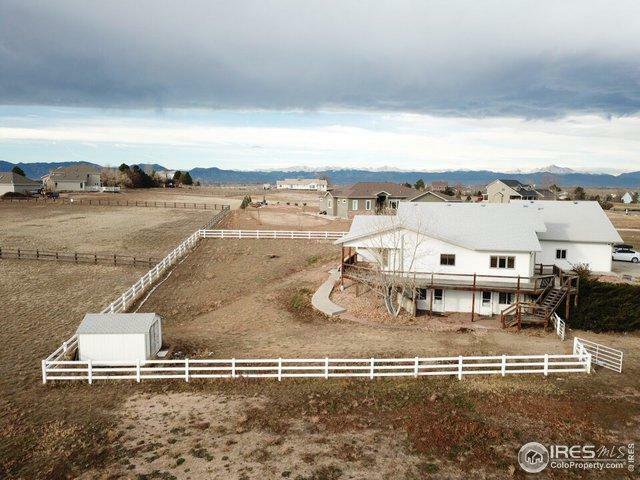 *This is your chance to own a ranch home in a super desirable location! 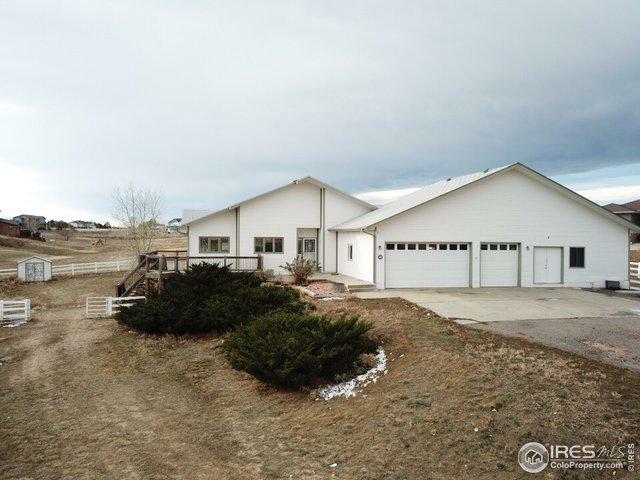 This home is bright and open and sits on 2 acres with mountain views. A large oversized 3 car garage with a workshop. 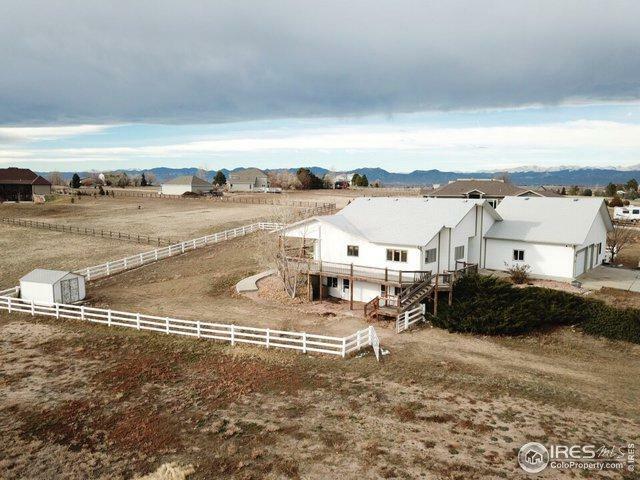 6 bedrooms and 3 bathrooms, this home has tons of space. Walk out basement! 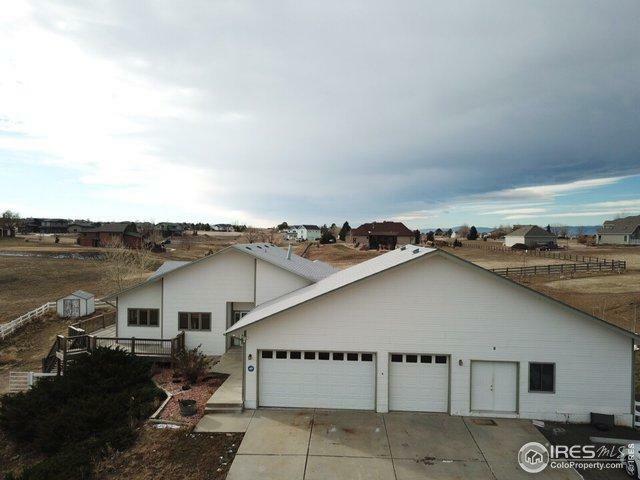 Awesome wrap around porch* priced according to the structural work that's needed * Cracks on the flooring and ceilings. Earn the equity with this one. Sold AS-IS. Listing provided courtesy of David Nelson of Metrowest Real Estate Solution.